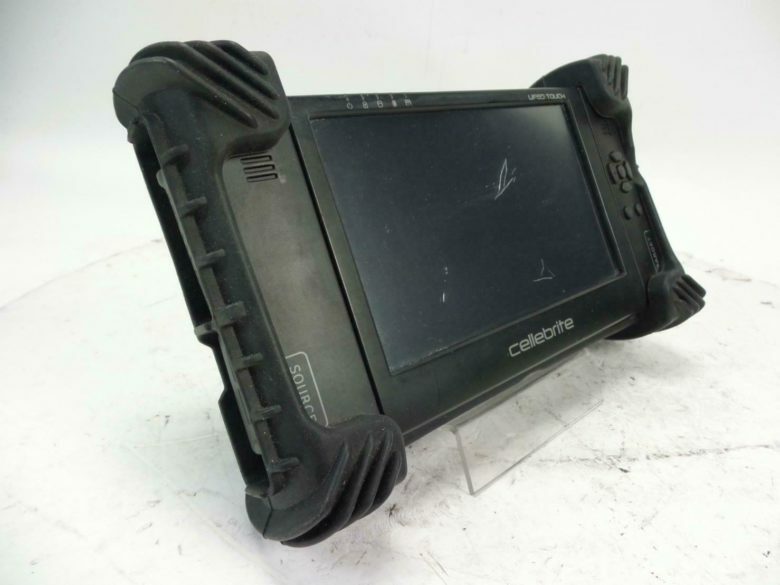 One of Cellebrite's hacking devices. The Cellebrite hacking tool used by law enforcers for pulling data off locked iPhones costs $6,000 new. However, used units now show up on eBay for as little as $100. That’s a big discount from the full price. And it seems that Cellebrite, a security firm based in Israel, isn’t too happy about the situation — with very good reason. Ready to ditch your iPhone X already? There's still time to get a great price! There’s still time to sell your old iPhone, iPad, or Apple Watch and get the best price before new devices are unveiled at tomorrow’s big Apple event. 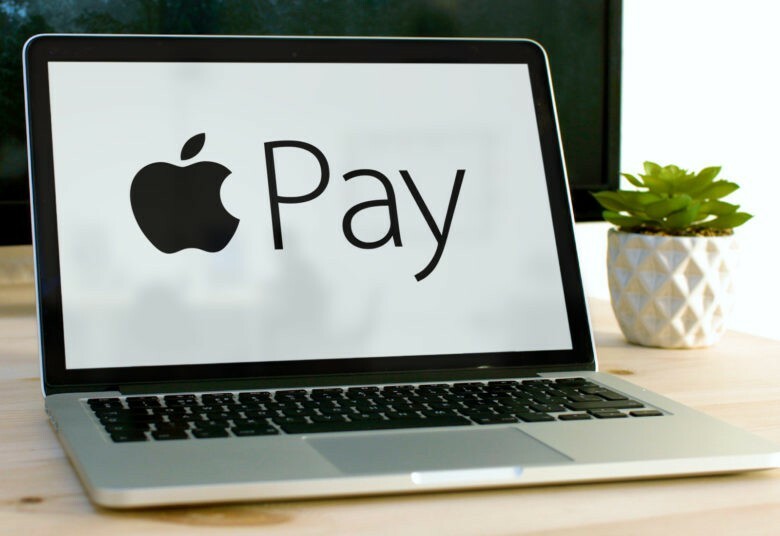 Cult of Mac’s buyback program makes it incredibly easy to turn unwanted gadgets into real cash, and we typically pay more than any other service. What’s more, you can get a quote now and hold onto your device until your upgrade arrives. Find out how much your Apple devices are really worth today — before the prices drop! This will make you the envy of Apple fans! 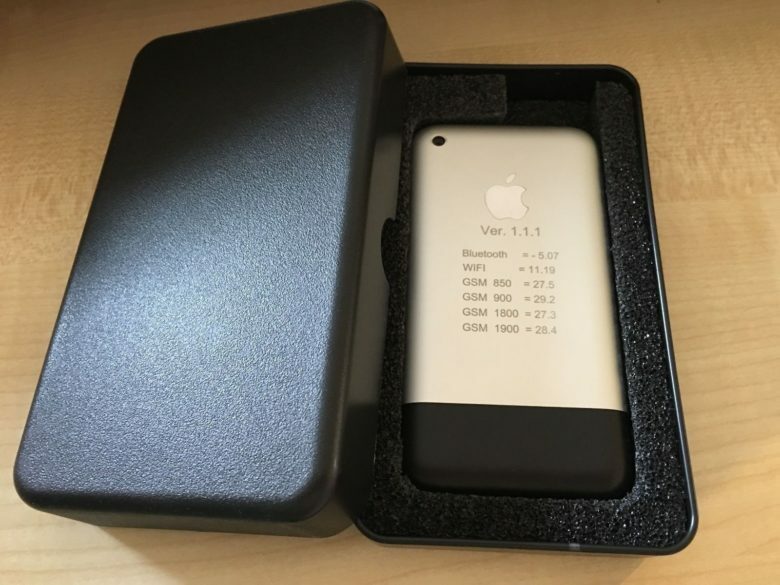 Apple may have sold well over a billion iPhones, but something in much, much more limited supply are the prototype models for Apple’s original 2007 handset. These never-commercially-available models were produced for internal use at Apple, back when the company was still honing the software and hardware for its now iconic device. If you’re eager to have a piece of history in your possession, one of these rare prototypes just showed up for sale on eBay — although you’ll have to be willing to splash some serious cash to get it. Don’t settle for less. 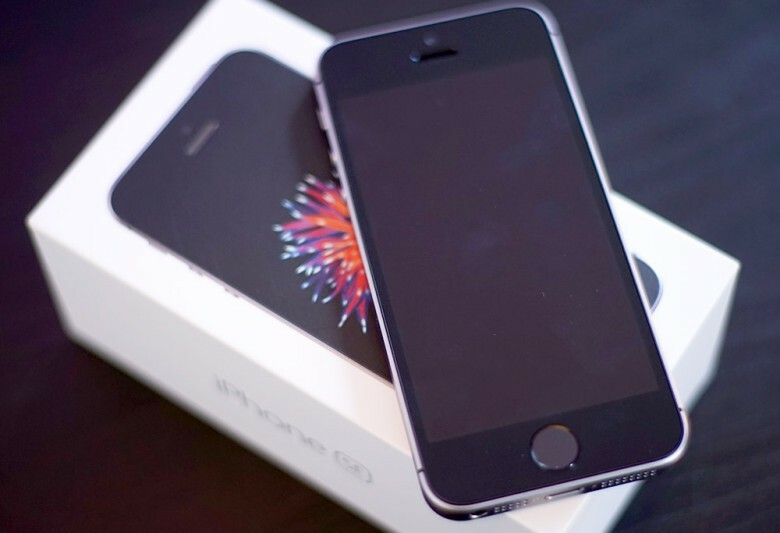 Get real cash for your old iPhone — and fast! 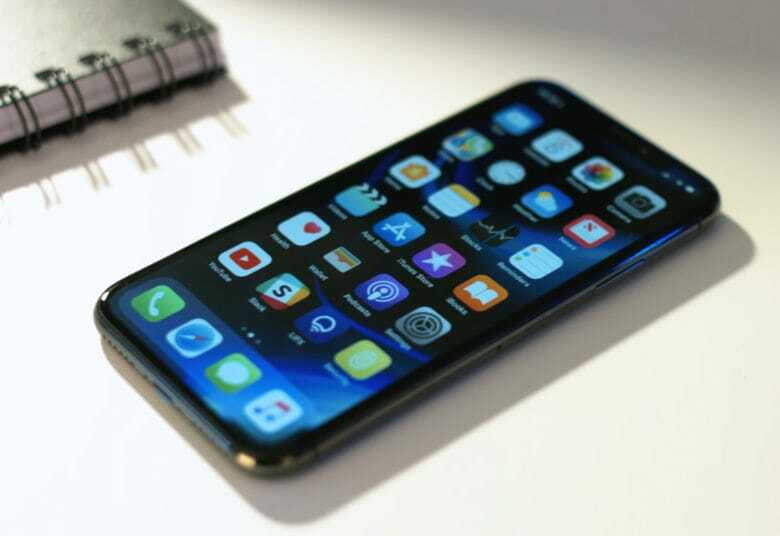 We’re around a month away from Apple’s next iPhone event, which means it’s time to start thinking about what you’ll do with your old iPhone. Will you hand it down to another family member, leave it lying in a drawer to collect dust, or turn it into a fat stack of cash that will help you pay for the newest model? Obviously, selling it is the sensible option — and we can show you how to get the best price for your old iPhone! The elusive Steve Jobs autograph is an expensive pursuit. As Apple collectibles go, a Steve Jobs autograph is almost as rare as the Apple 1. Both are pricey investments. However, a TIME magazine cover featuring Jobs and the signature he loathed giving out is kind of a bargain at a penny shy of $20,000. This early backlit Mac laptop sold on eBay for more than $16,000. An Apple prototype of an early laptop, one of only four known to exist, sold on eBay Tuesday evening for more than $16,000. It was the second time the owner of the Apple Macintosh Portable M5126 – fully functional and with a rare-for-its-time backlit screen – tried selling the test device on the auction site. Last month, bidding closed at just over $10,000 but the buyer backed out. 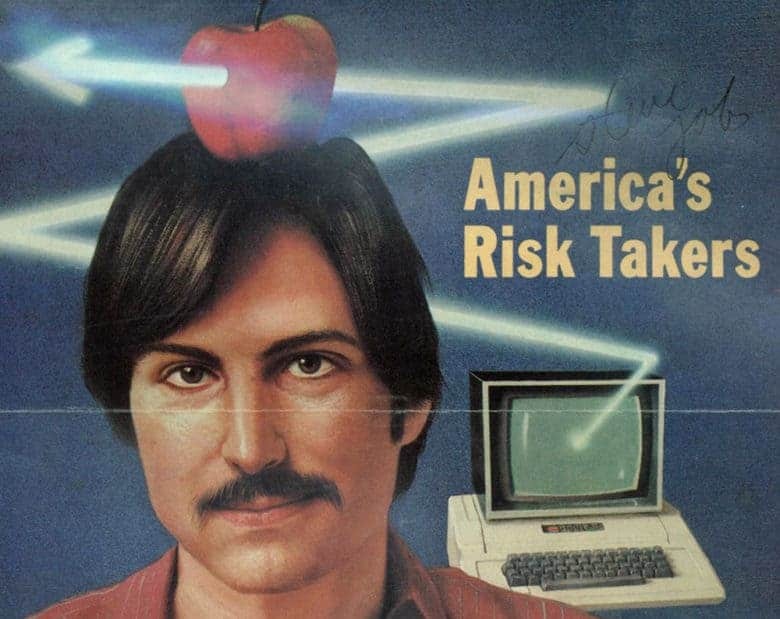 A rare Macintosh prototype that was once rescued from the trash recently sold for more than $10,000 on eBay. 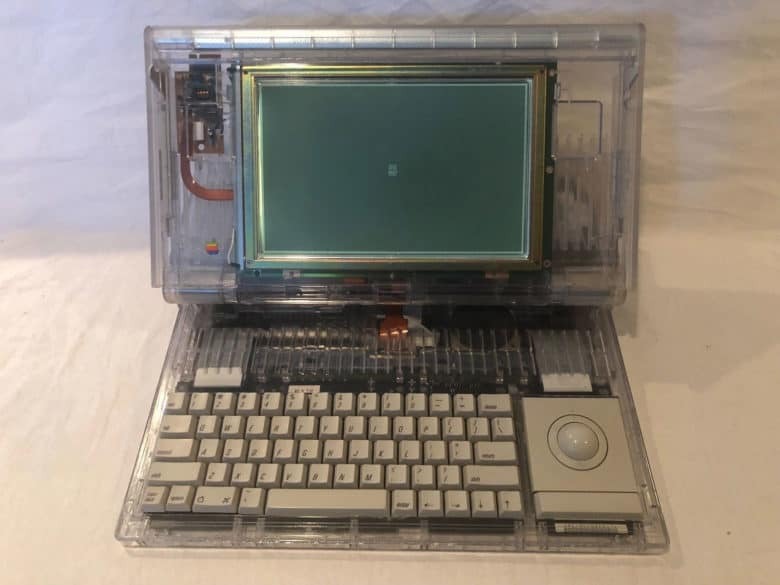 But the winning bidder backed out and now, the clear-plastic Macintosh Portable M5126 laptop is back on the auction site. Bidding started at 99 cents with no reserve. We could all use a little more scratch. 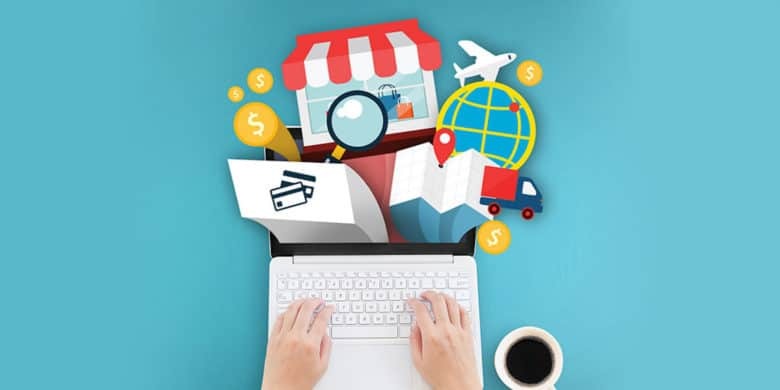 This bundle of courses will teach you how to earn extra money with an online side hustle. It’s 2018, the era of the side hustle. Because these days, everybody could use a little extra cash. And like everything else, you can find it online. That is, if you know what you’re doing. 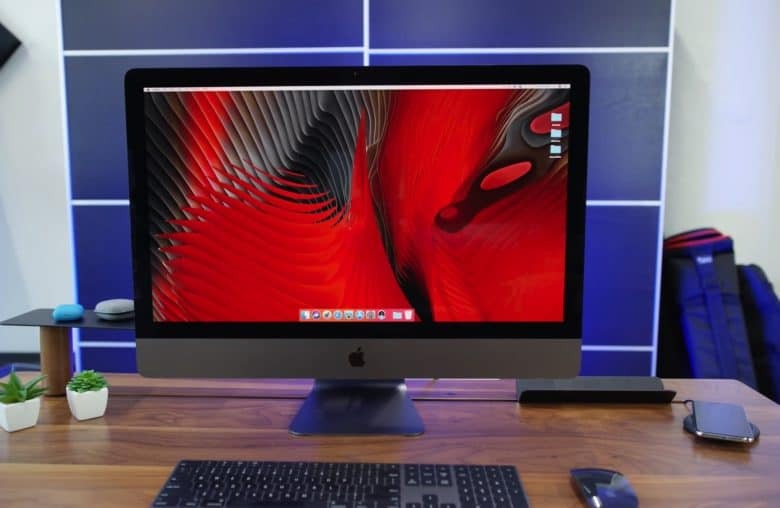 How to make back some of the money you spent on iMac Pro. Apple fans are handing over silly sums of cash to get their hands on the iMac Pro’s exclusive space gray accessories. Sellers are taking advantage of the early demand to recoup a large chunk of the $5,000-plus they paid for their new machine.